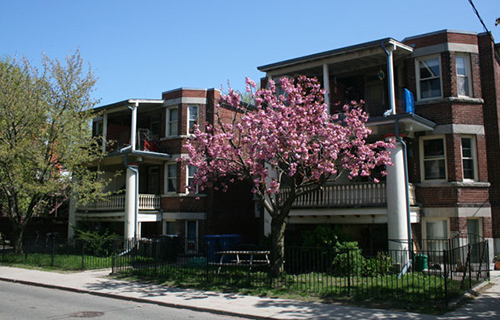 Dufferin Grove Housing Co-operative is a scattered unit co-op in the south Parkdale area of Toronto. Currently our waiting list is closed and we are not currently accepting applications at this time. We are unable to provide information on when the waiting list will re-open. If you are still interested in applying to the Co-op, please check back on our site at a later time.